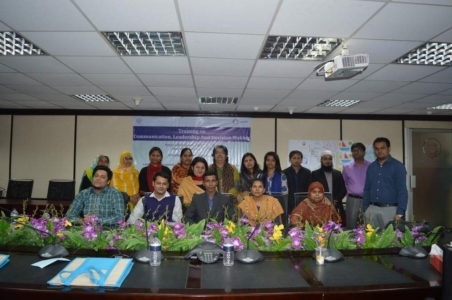 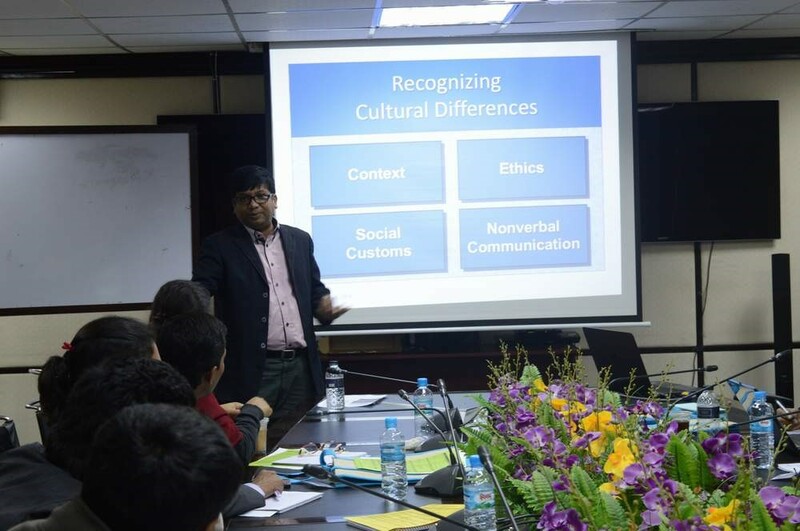 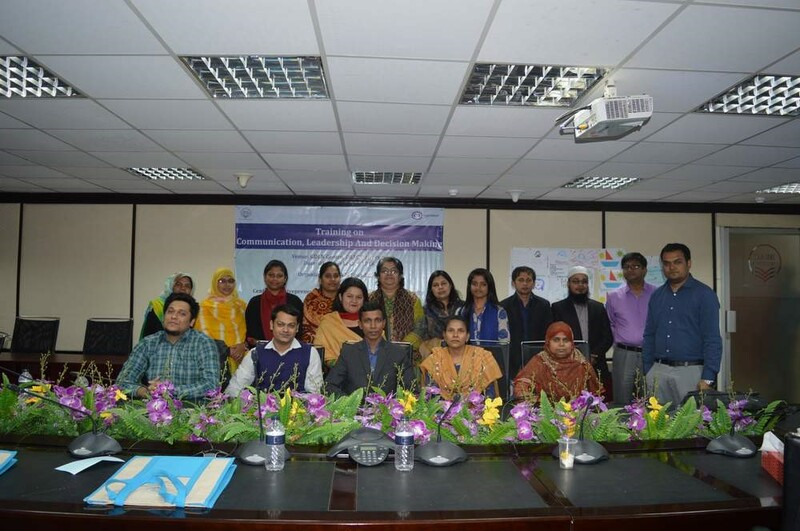 CED, BRAC University organized a 4-day training program titled â€œCommunication, Leadership and Decision Makingâ€ during 1-4 February, 2016 at GDLN Centre of BRAC University with the participation of 13 top-level officials from AWAJ Foundation. 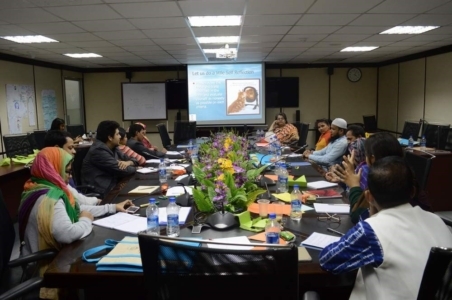 This training program was organized under the capacity building project titled â€œEnhancing Organizational Capacity of AWAJ Foundation through Developing Effective Managerial Skillsâ€ funded by the C&A Foundation. 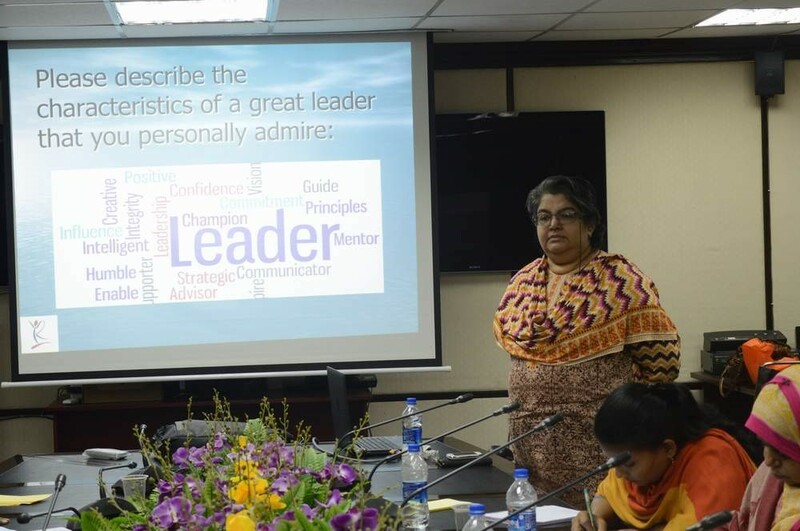 The facilitators of this training were Ms Afshana Choudhury (Program Manager, CED), Mr Shamim E Haque (Assistant Professor, BRAC Business School, and Senior Research Fellow, CED), Mr Abdullah Al-Kaium (Knowledge Management Specialist, CED) and Ms Parveen S Huda (Managing Director, Renaissance Consultants Ltd). The training program was coordinated by Ms Afshana Choudhury (Program Manager, CED).